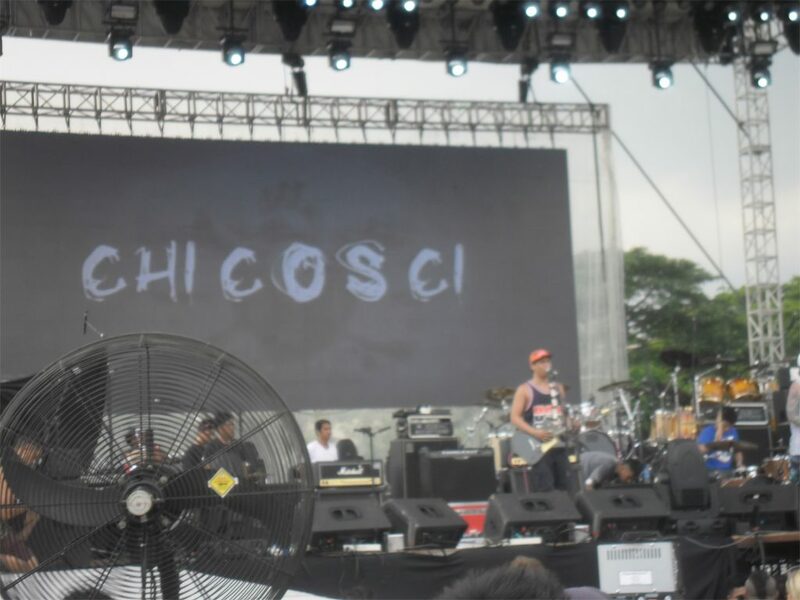 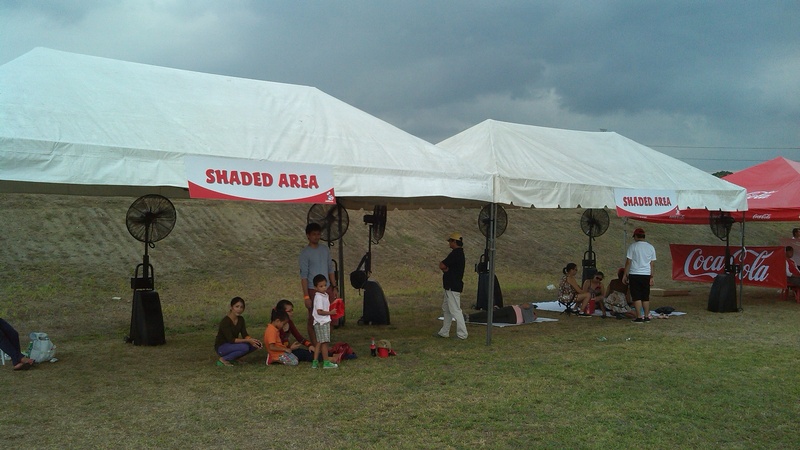 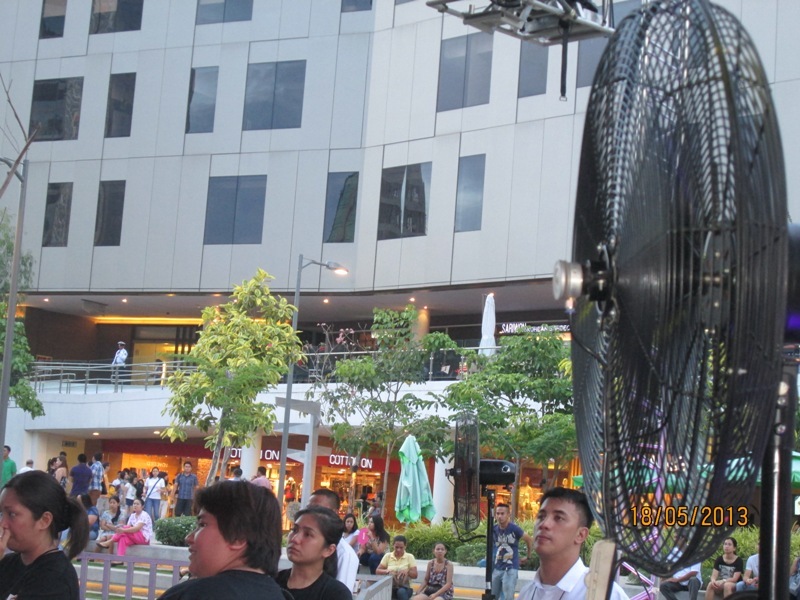 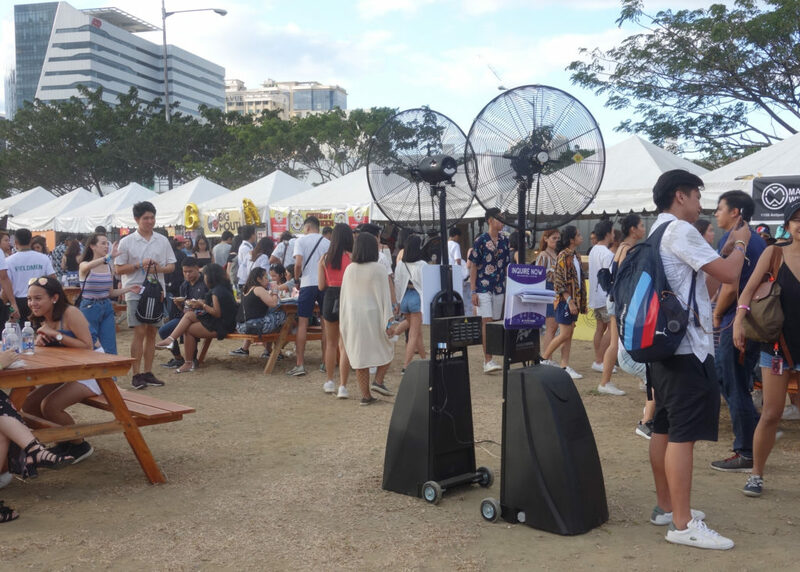 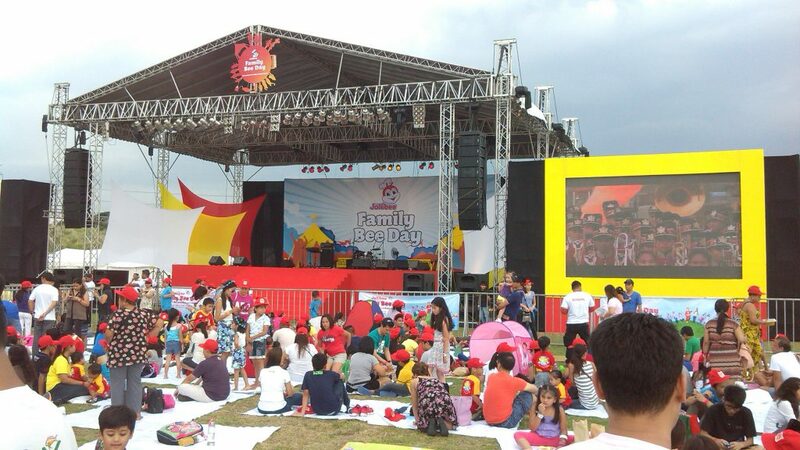 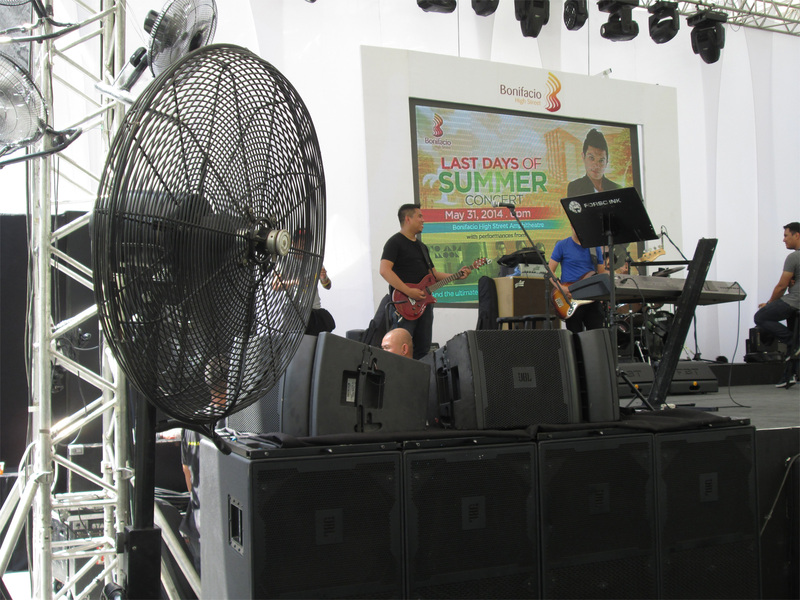 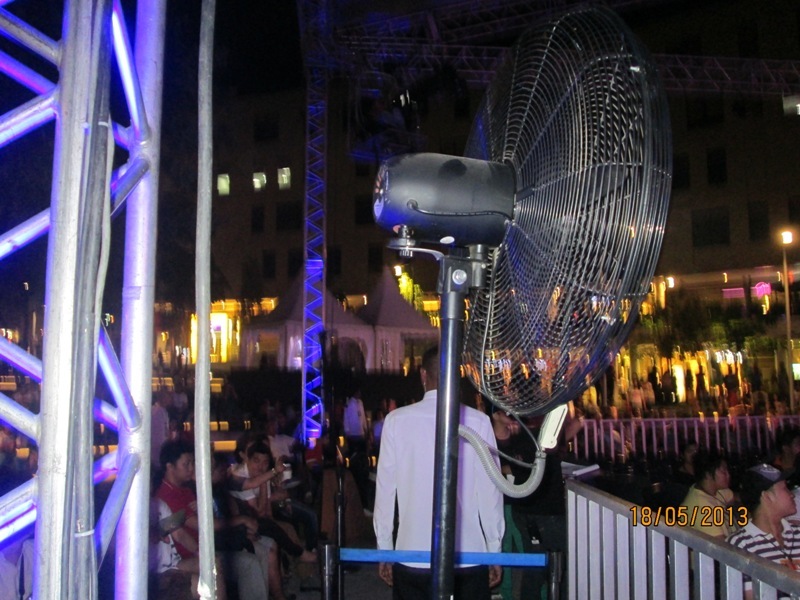 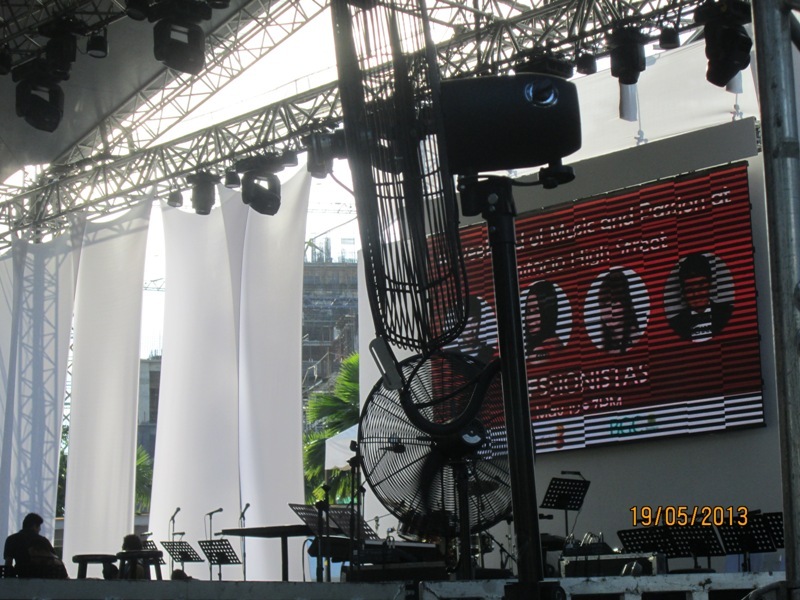 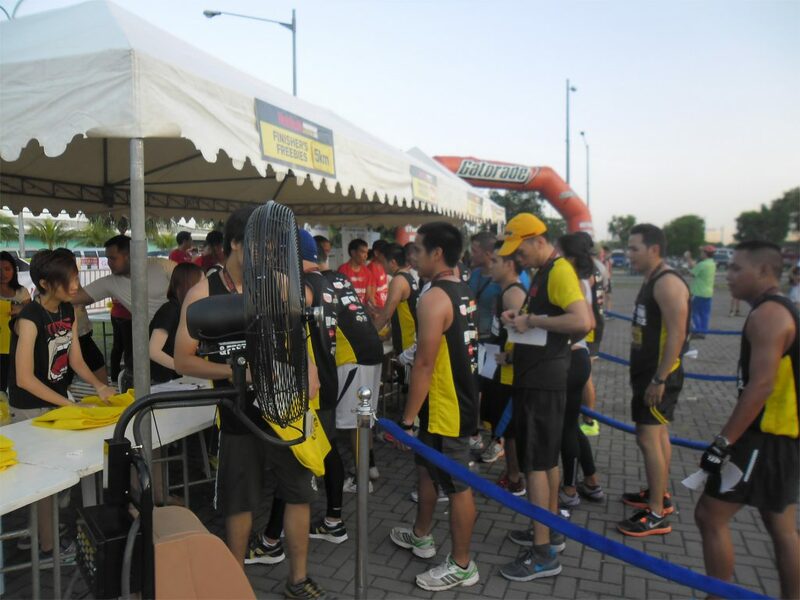 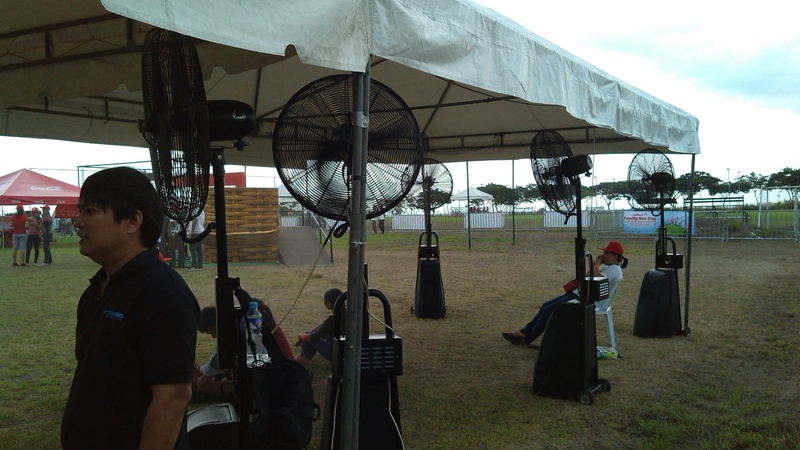 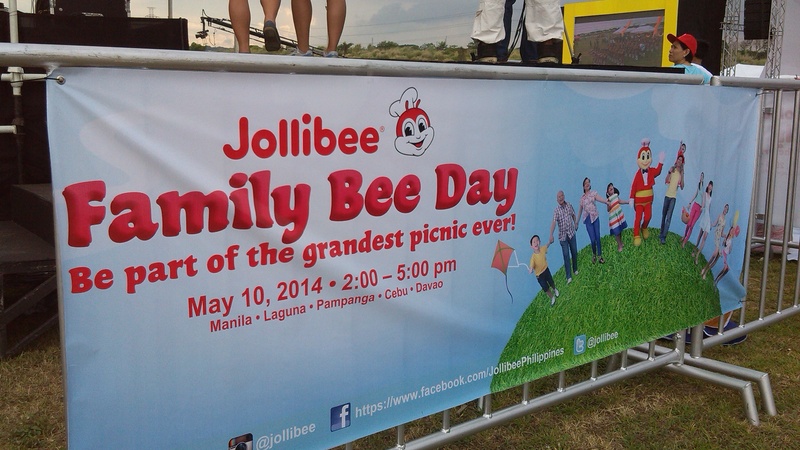 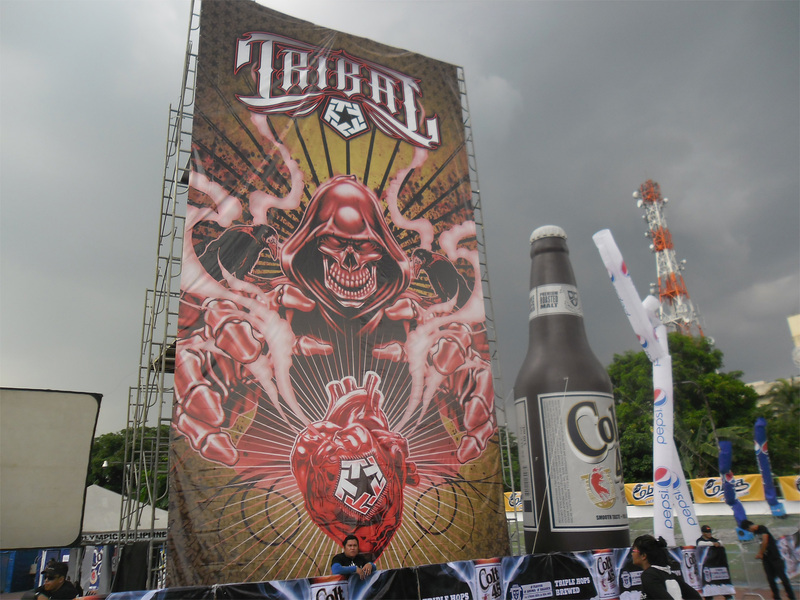 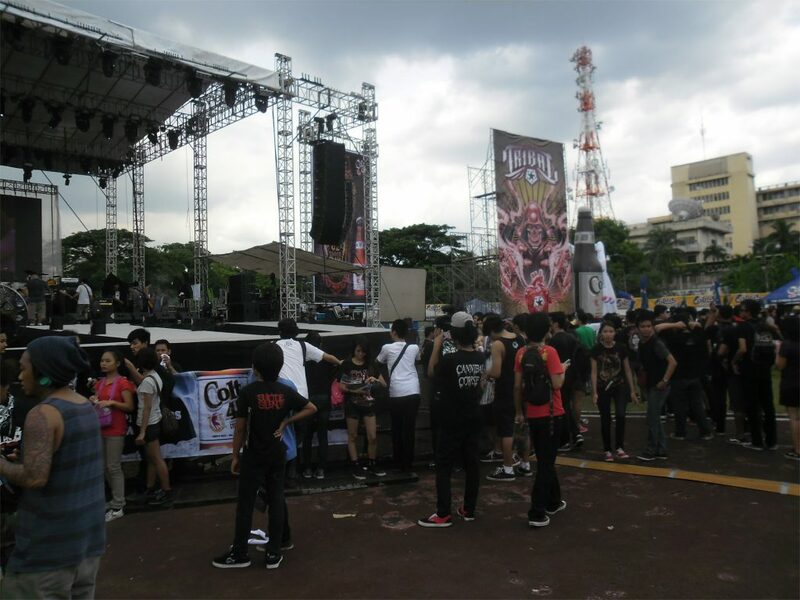 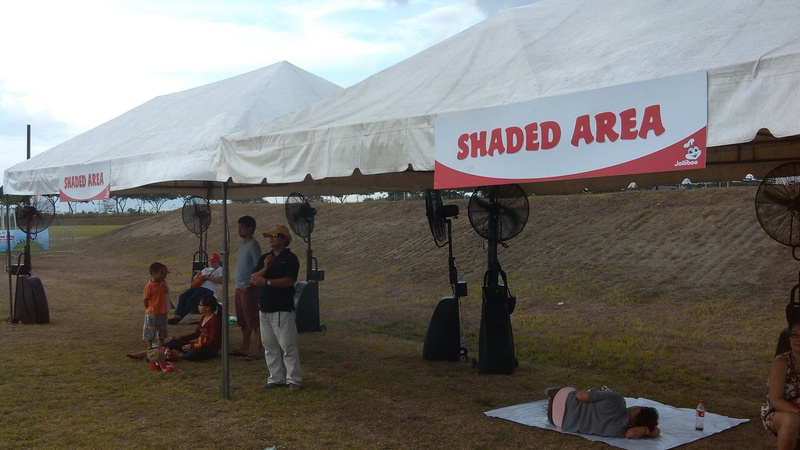 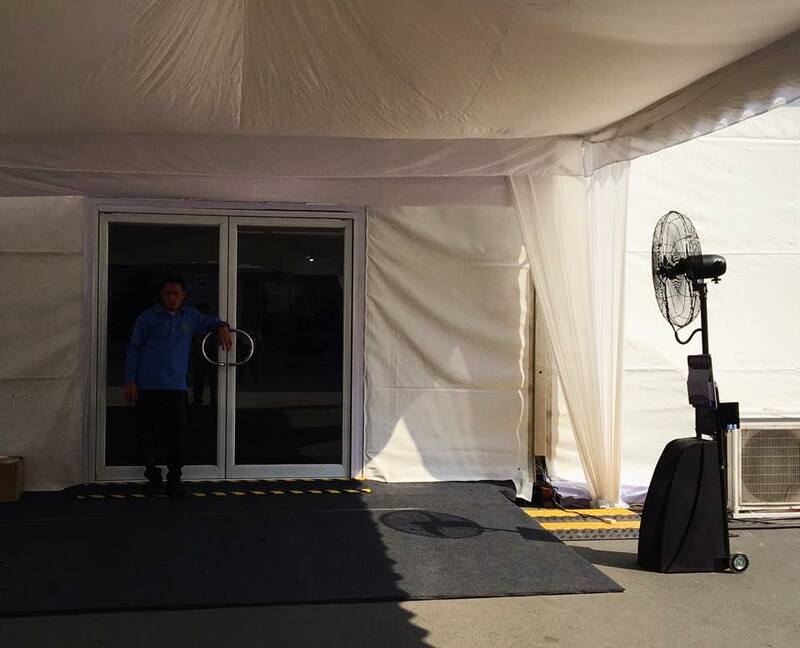 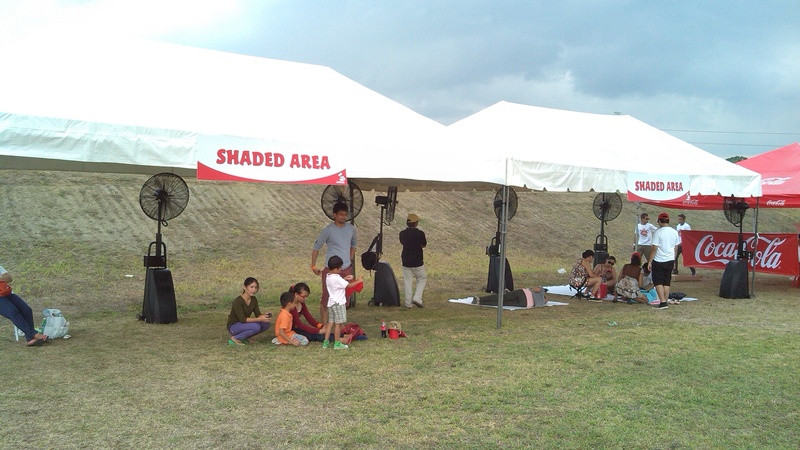 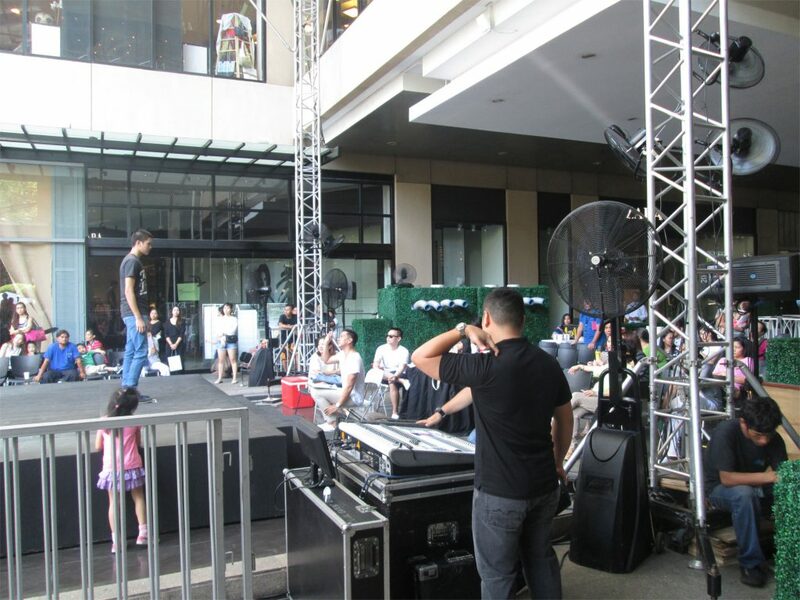 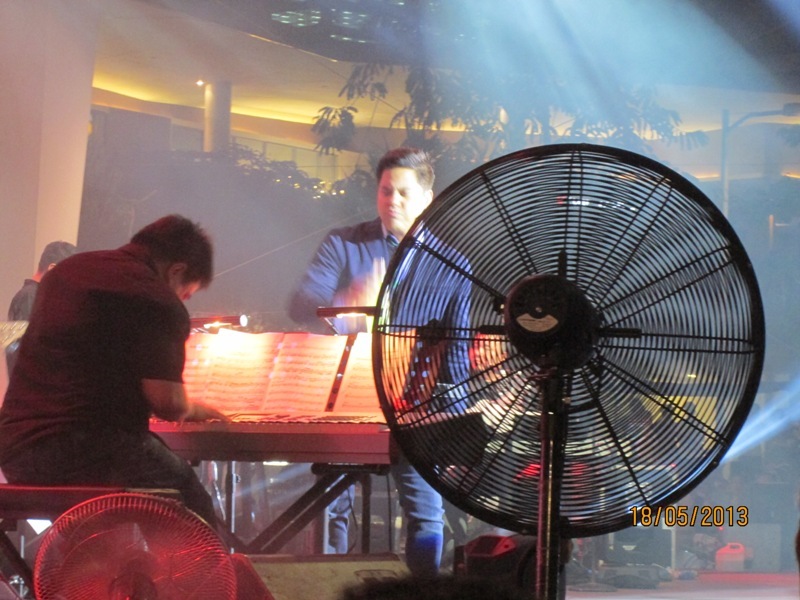 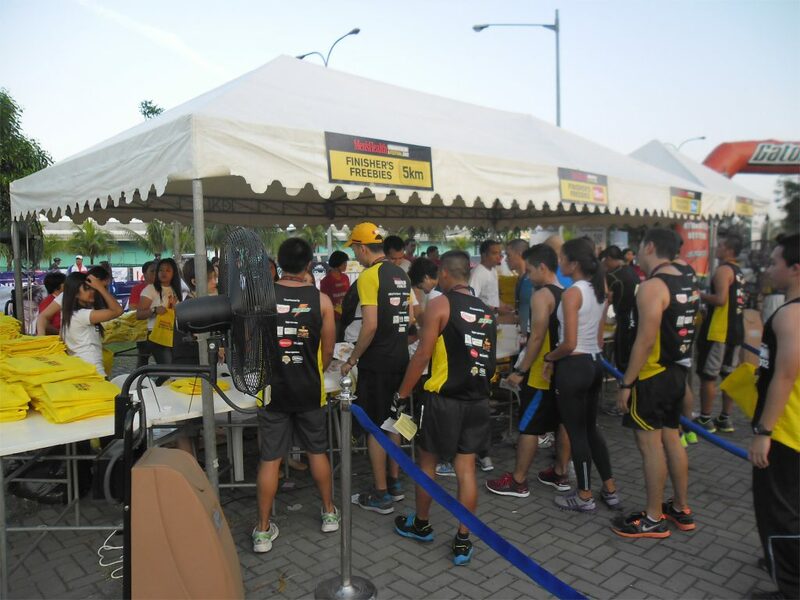 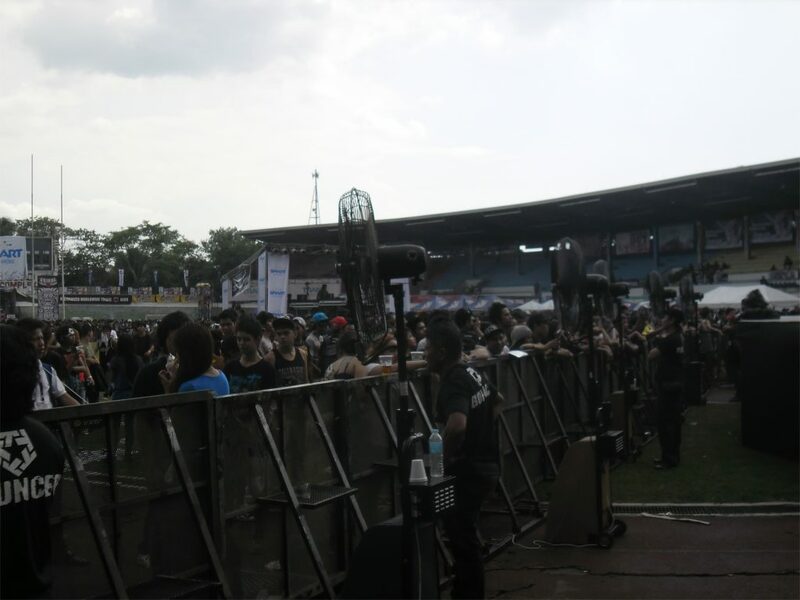 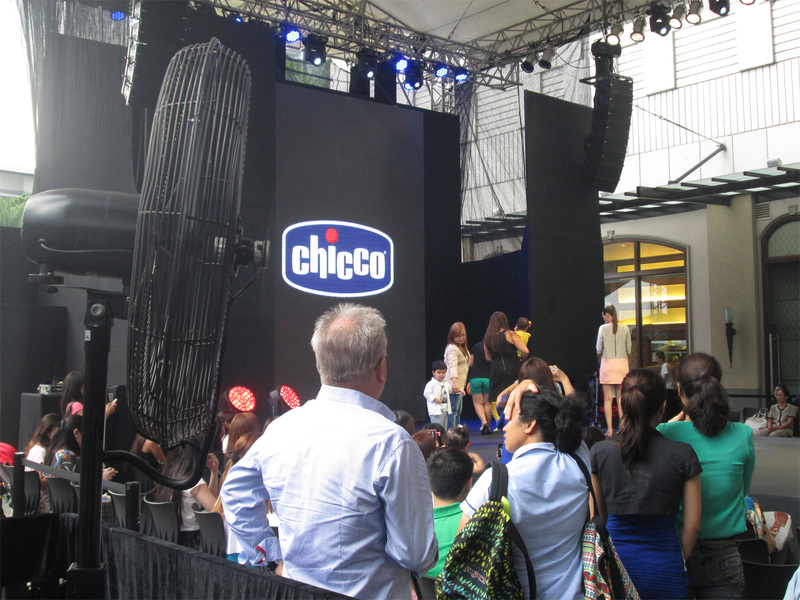 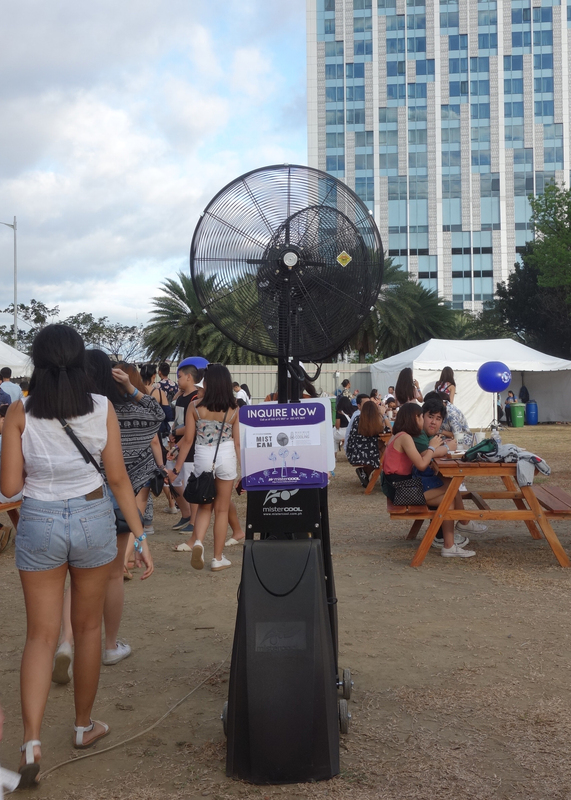 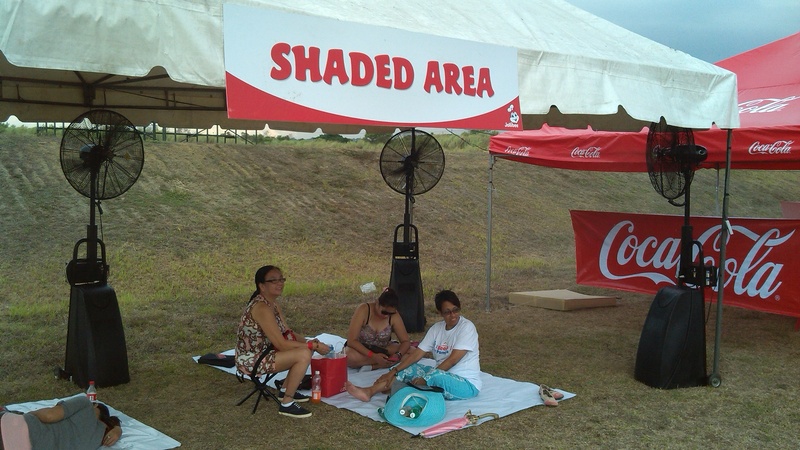 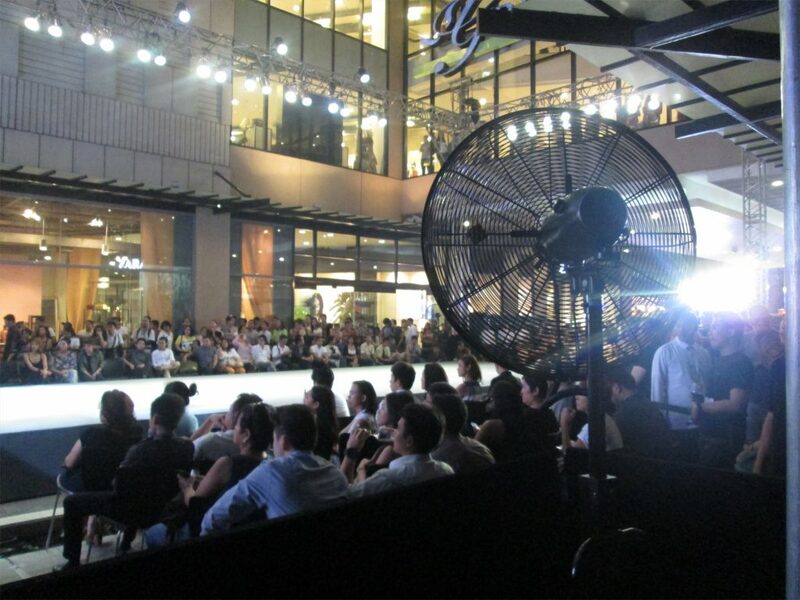 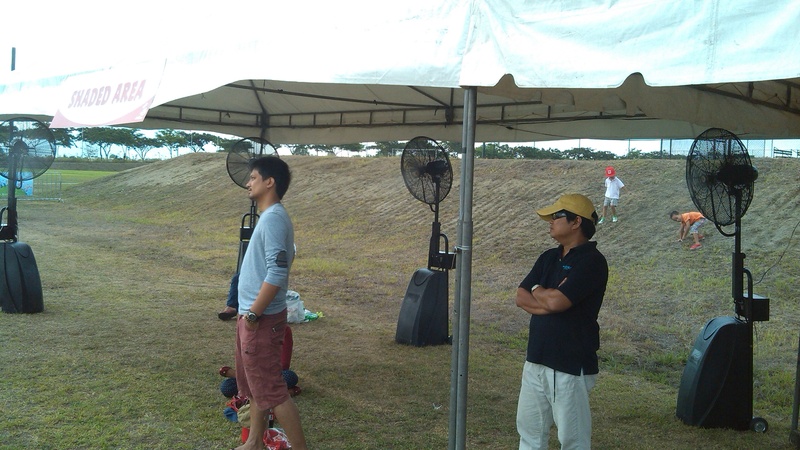 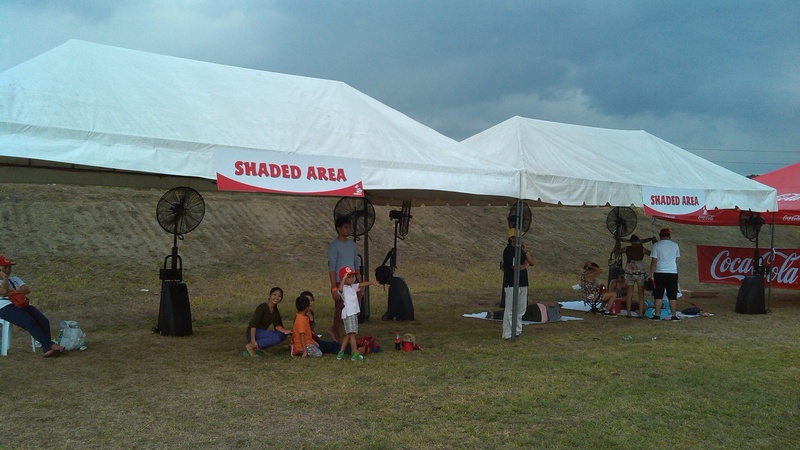 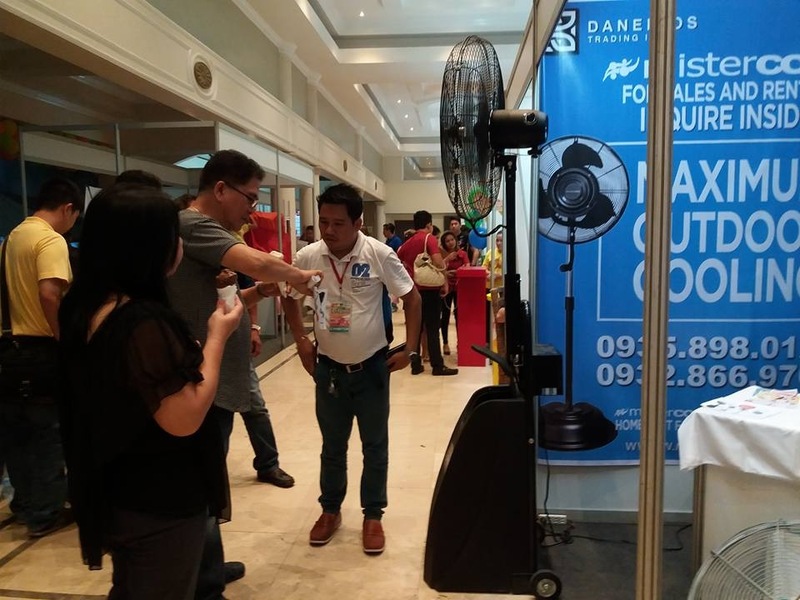 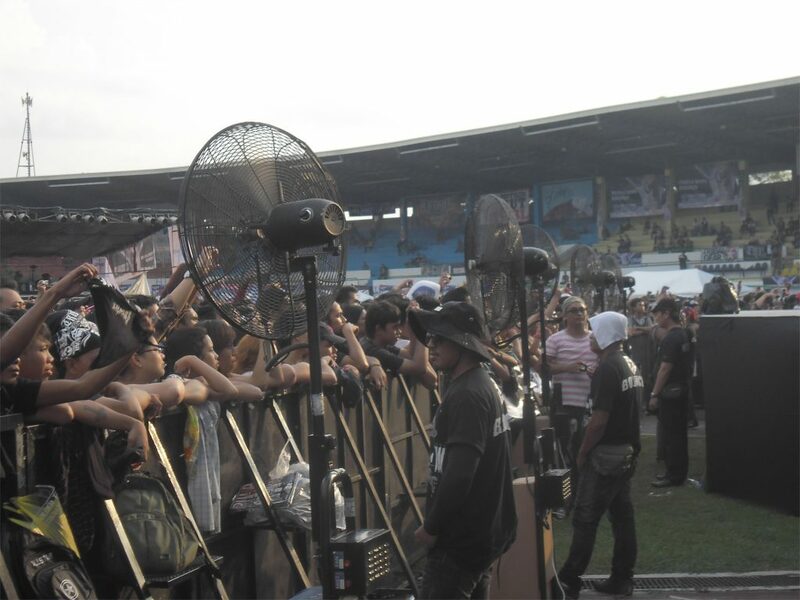 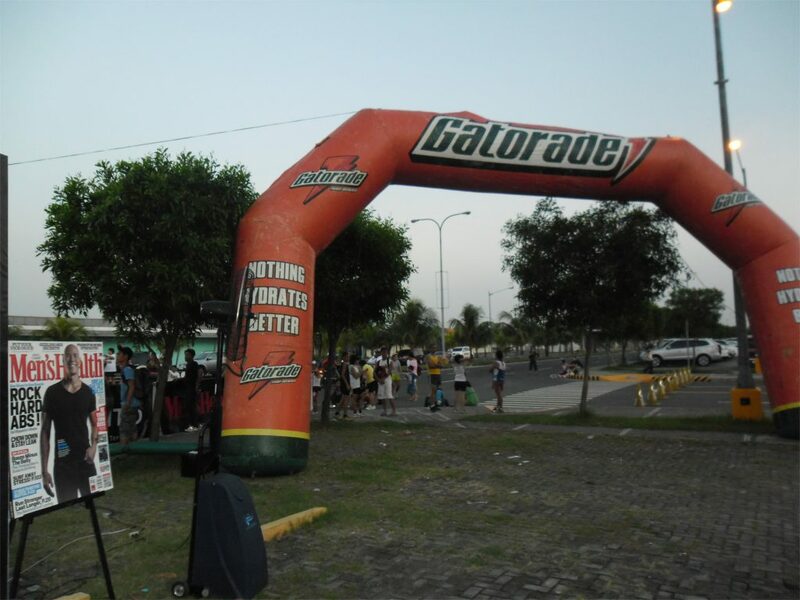 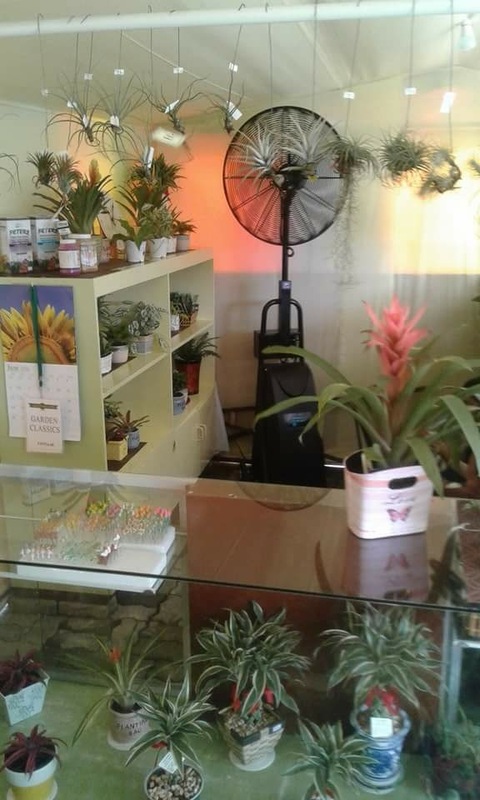 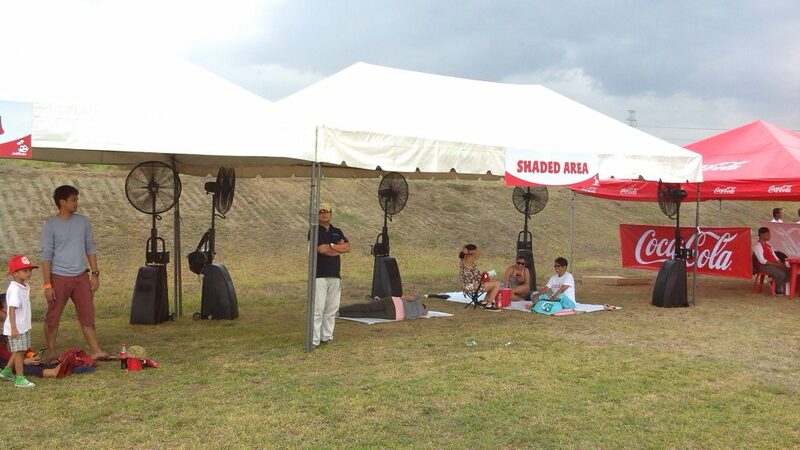 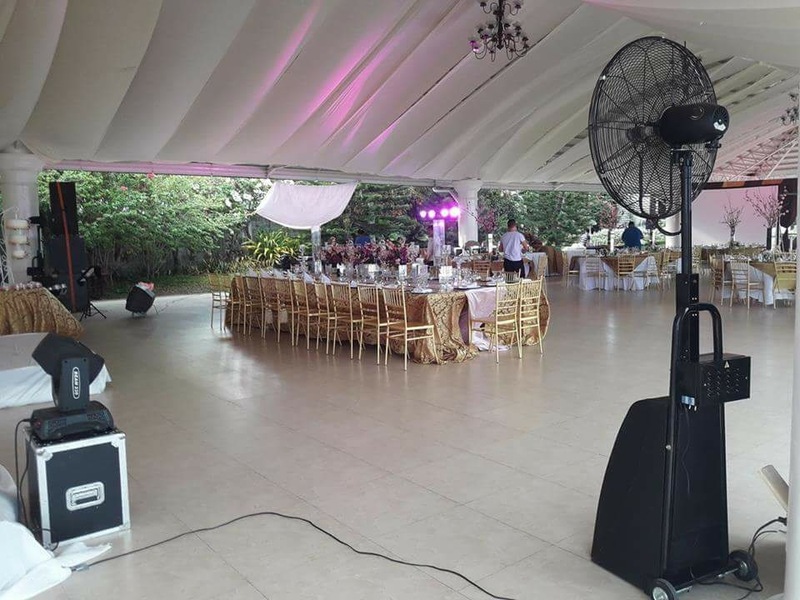 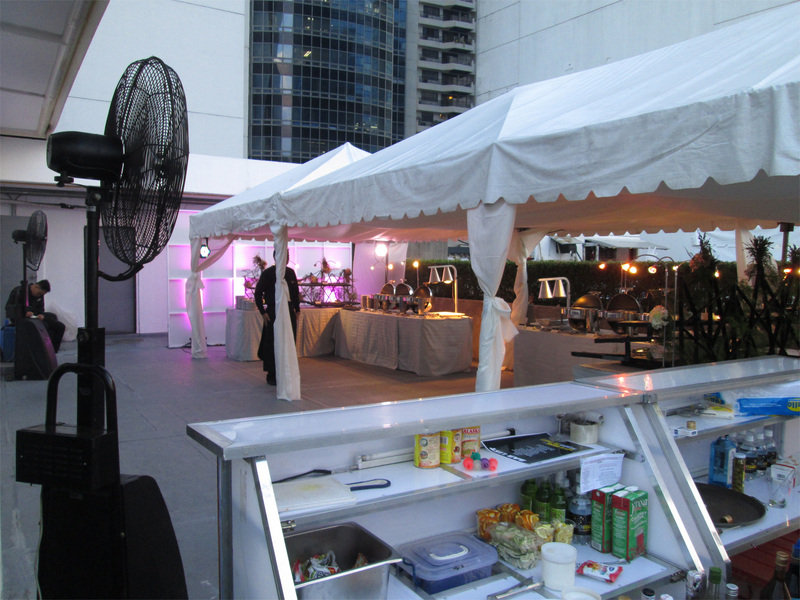 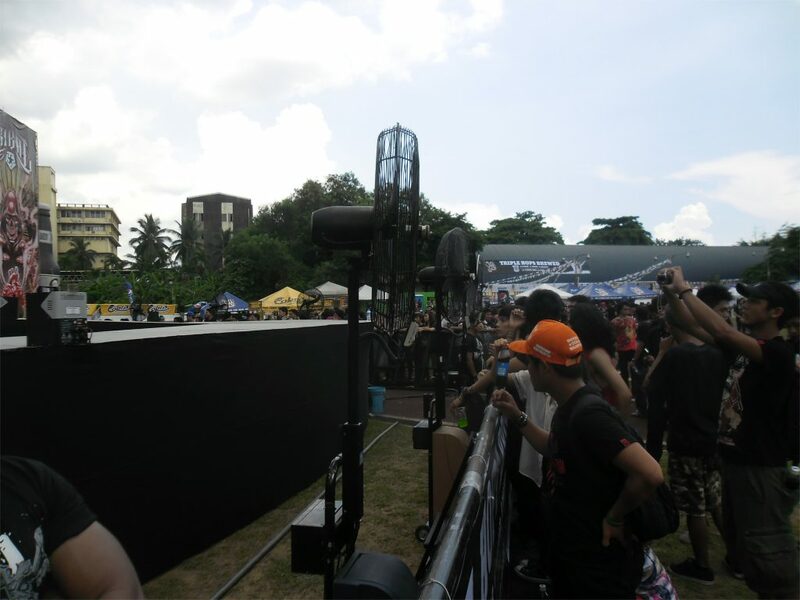 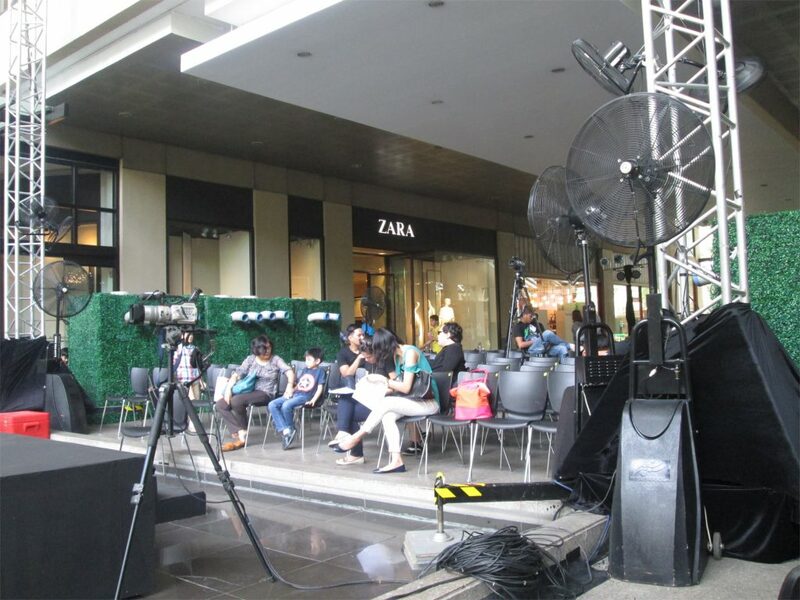 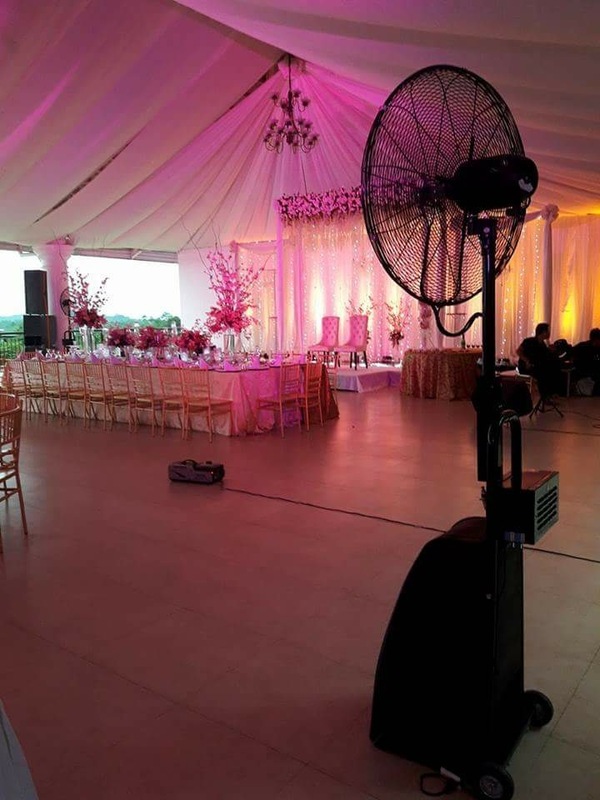 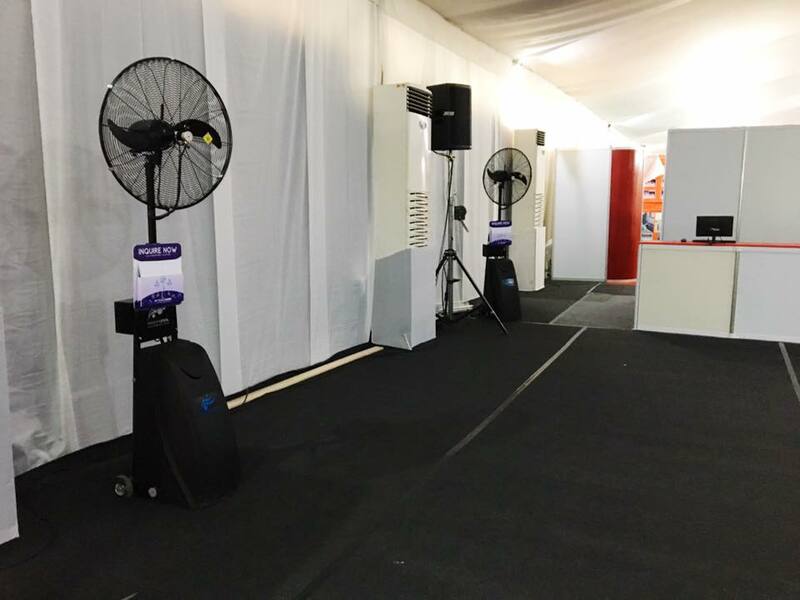 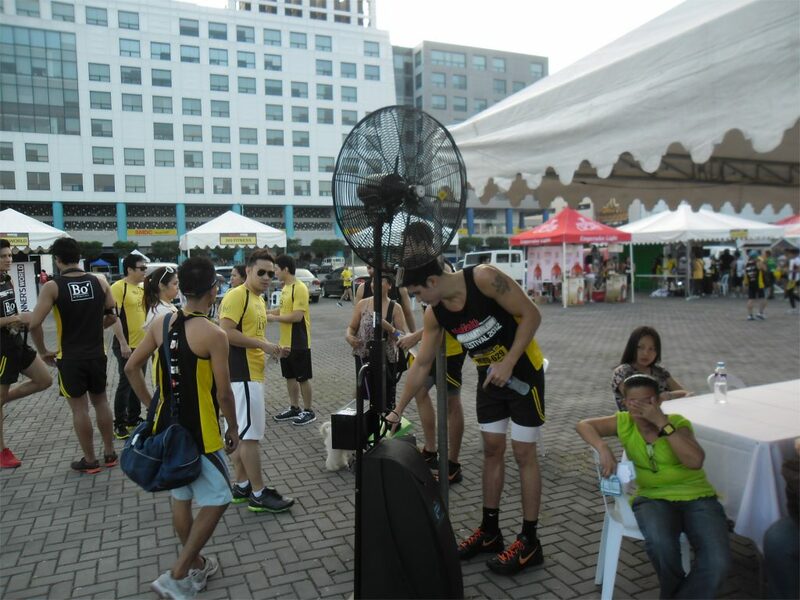 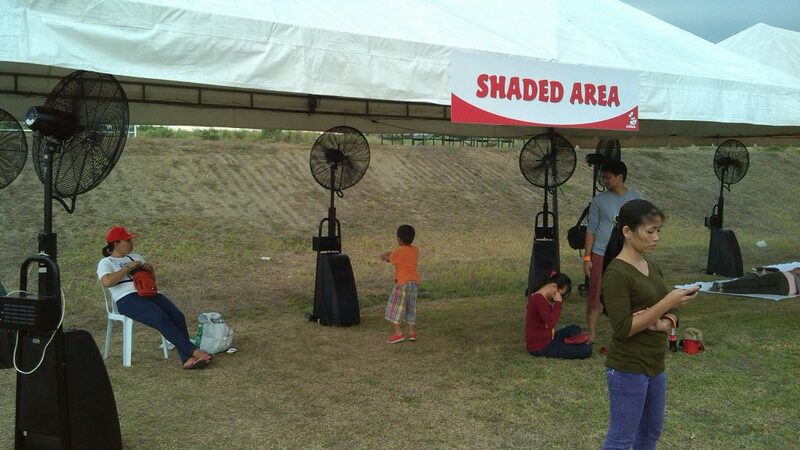 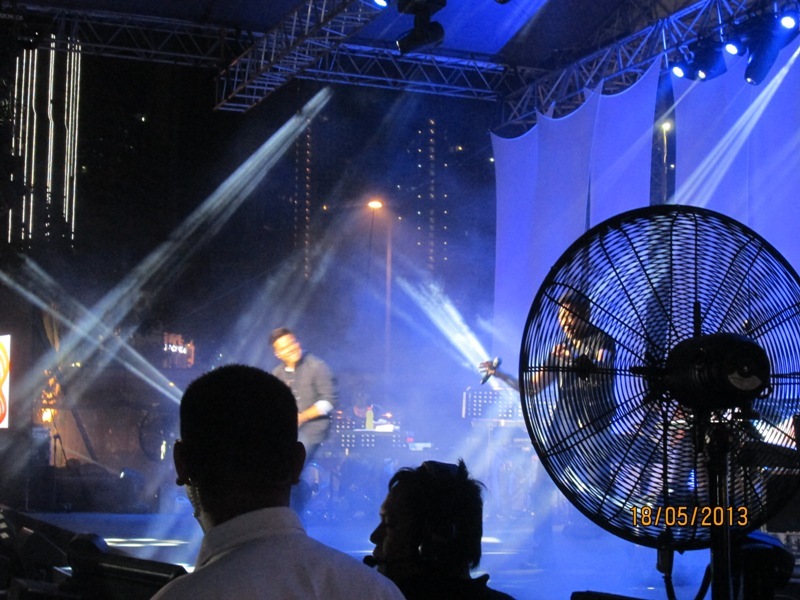 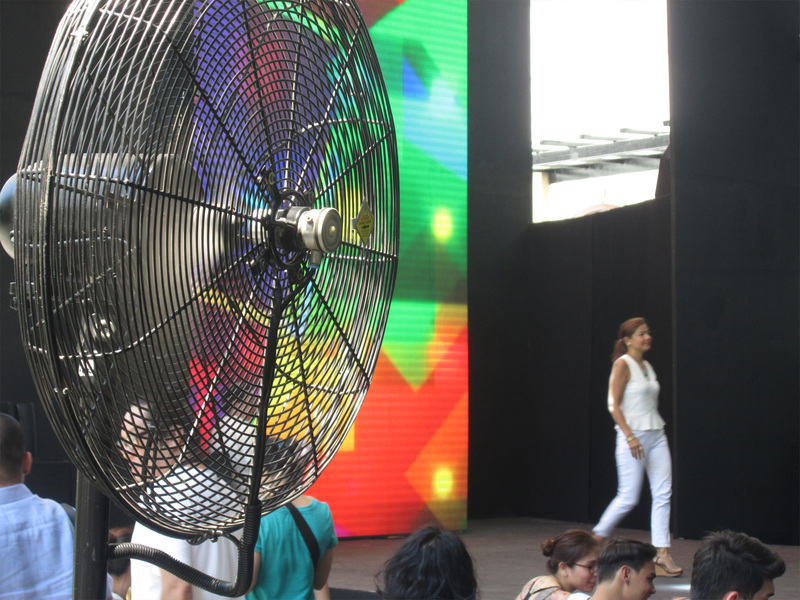 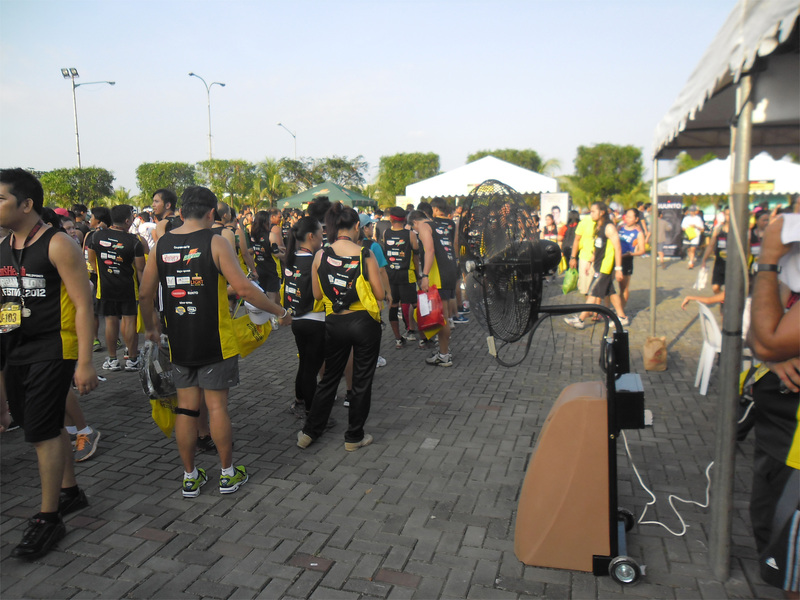 The Premier Fans are able to cool areas with bigger circulation needs, making it perfect to cool your outdoor events. 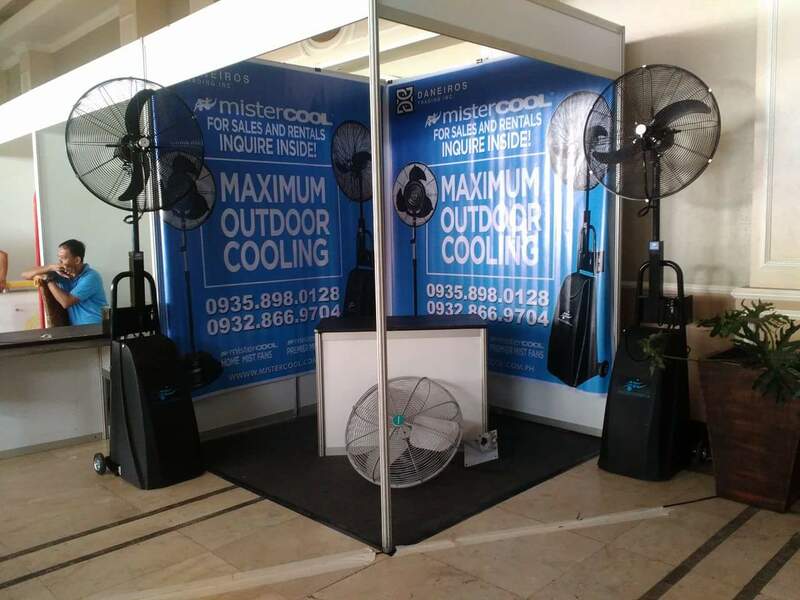 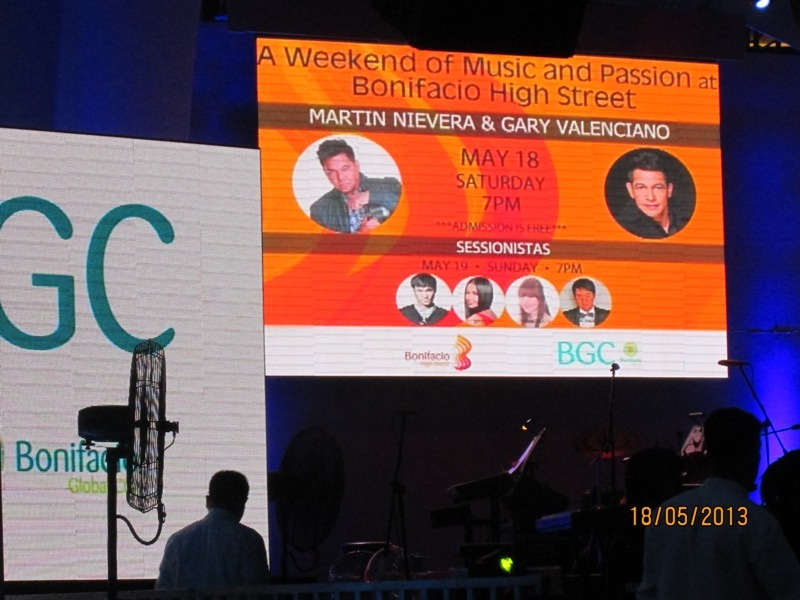 Perfect for areas such as al fresco sports, outdoor gardens, outdoor events, pool and beach spots, and many more. 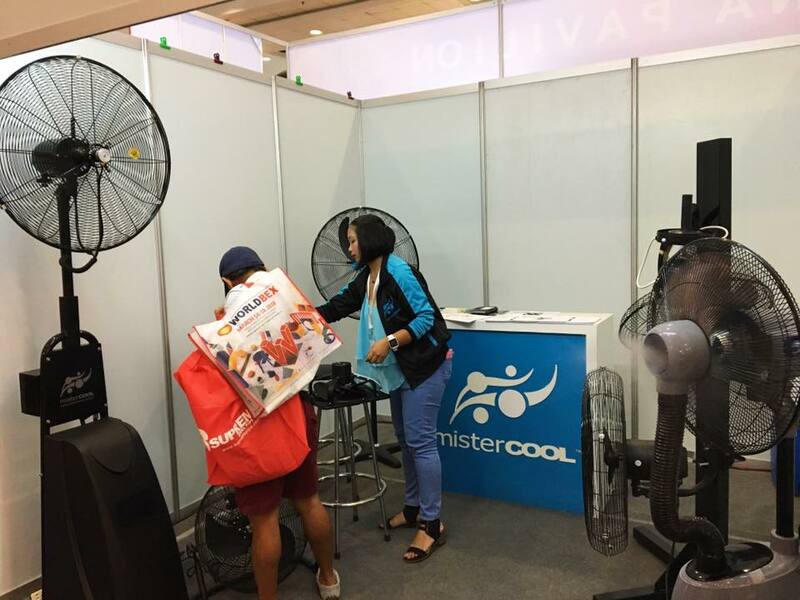 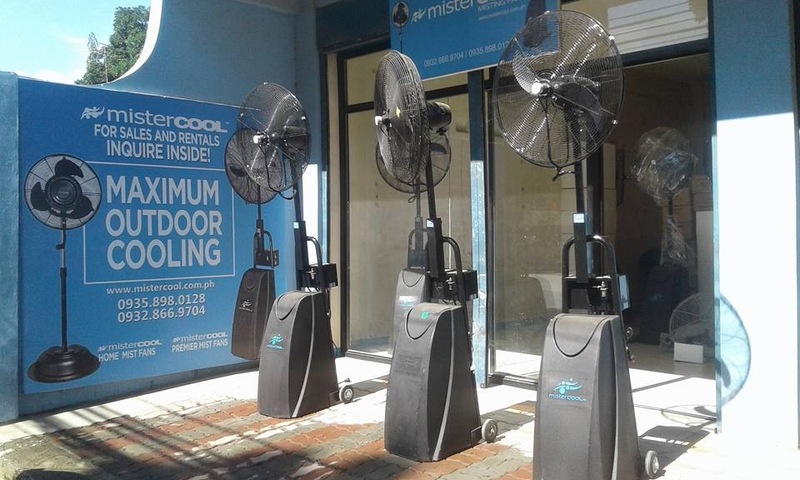 The Mistercool Premier Fans are available for rentals.